What Do You Call A Baby Horse? 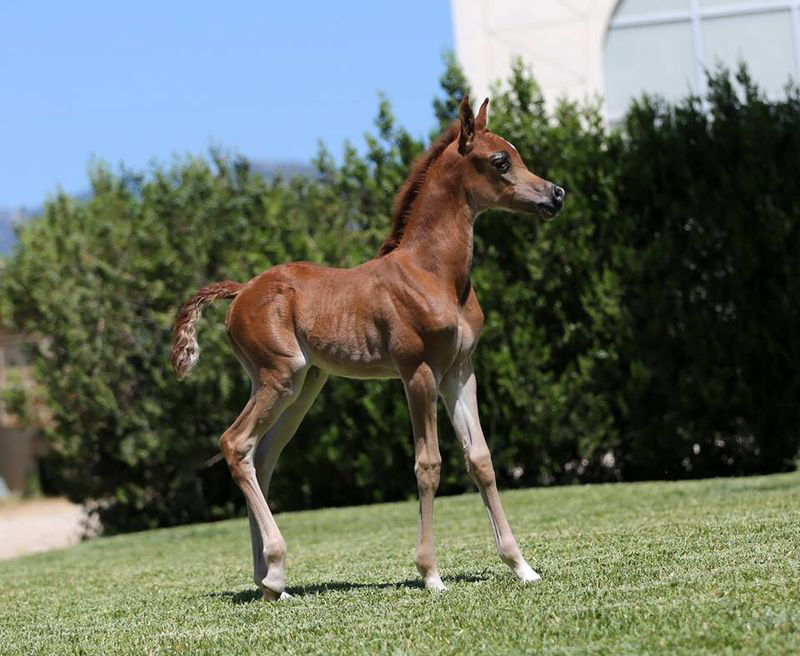 A baby horse of any gender from birth until it is one year old (or with some breeds like the Thoroughbred, until midnight on December 1 of it’s birth year, regardless of the actual birth date) is called a foal. 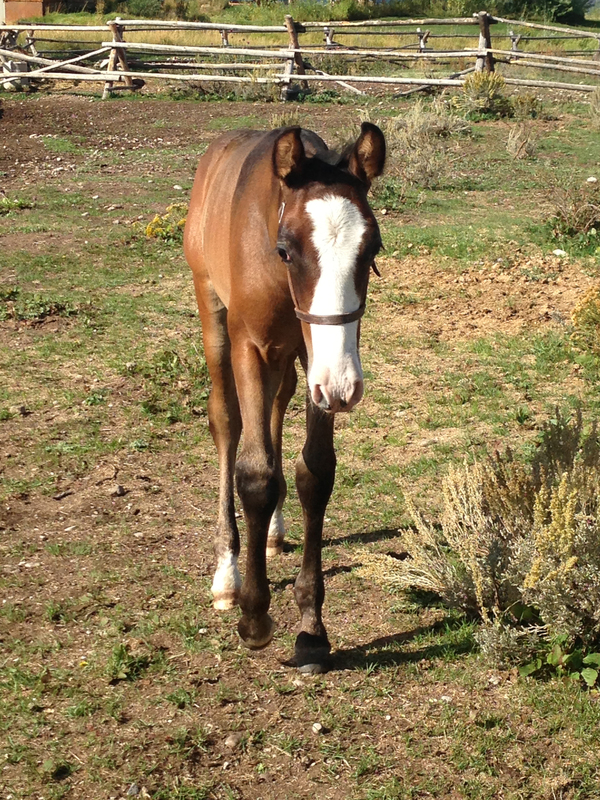 Foals become Yearlings when they reach their first birthday (or on January 1 in the case of Thoroughbreds and other breeds with this rule). 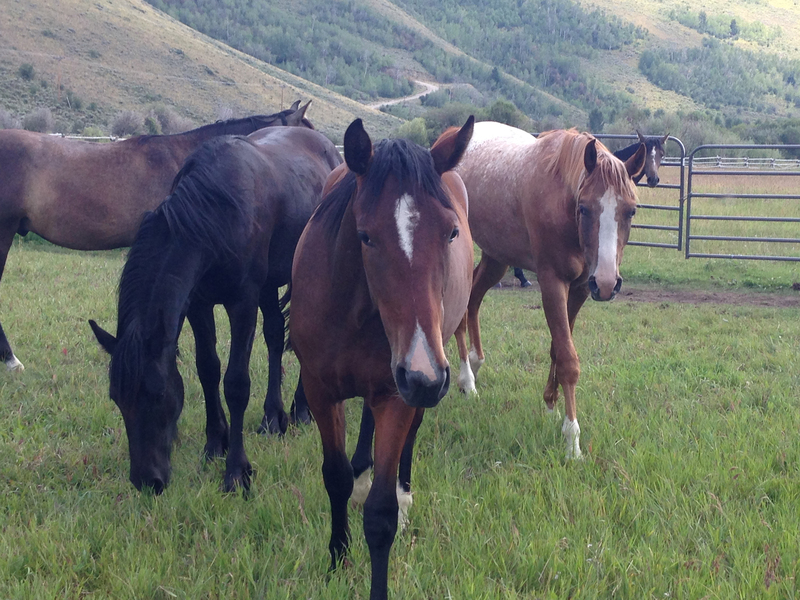 Following that they are referred to as 2 Year Old Colt/Filly, 3 Year Old Colt/Filly and so-on. (Or simply just 2 Year Old, 3 Year Old and so on.) Again, this terminology is founded in Throughbreds so to designate racing class and eligibility, but it is the accepted norm across breeds. 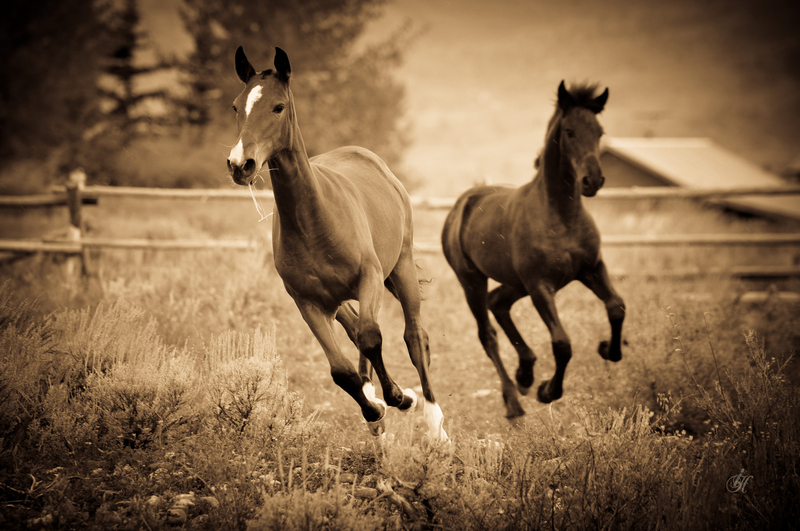 A male horse that is castrated is called a gelding. 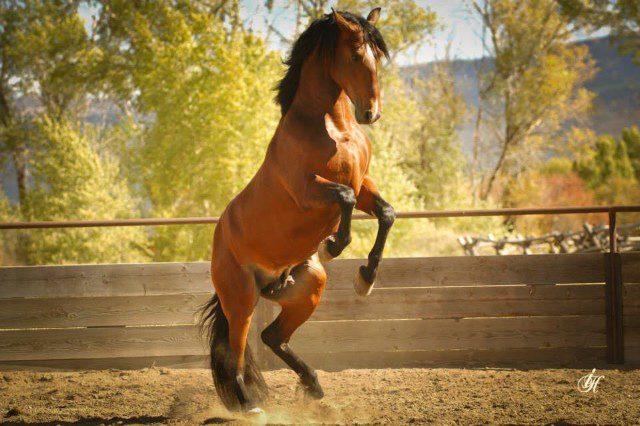 An uncastrated horse that has reached breeding age is called a stallion. An uncastrated horse that is specifically being used as a breeding horse, or “standing at stud” may also be called a stud. 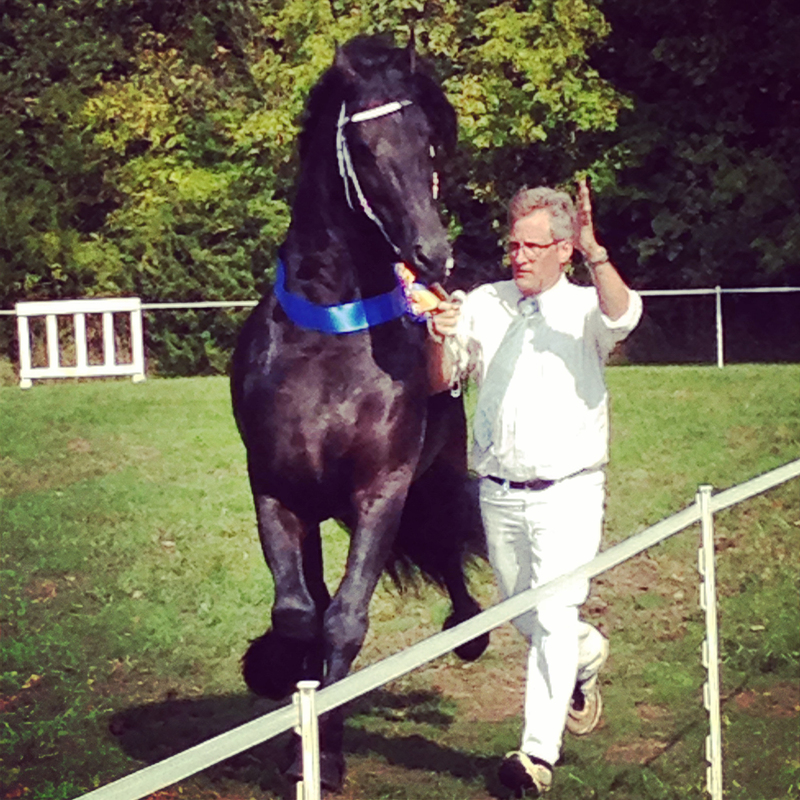 Stud and stallion are often used interchangably - generally the designation seems to be delineated by discipline, though most breeds refer to recognized male breeding horses as stallions. Join The Complete Horse community!